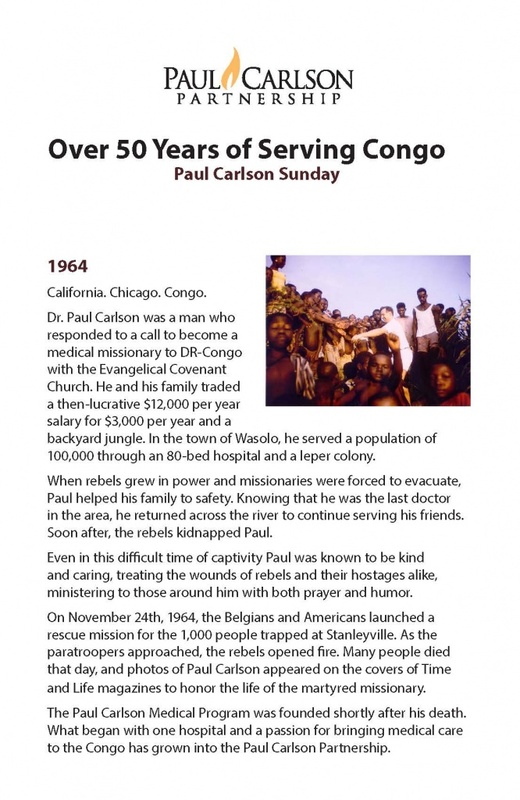 On November 24th, 1964, Dr. Paul Carlson was martyred by Simba rebels in DR Congo. 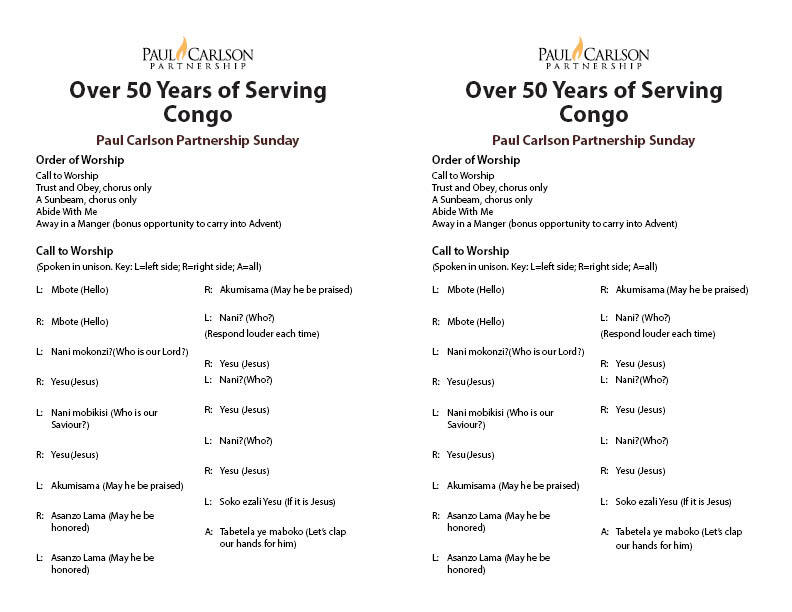 Today, more than 50 years of serving Congo, we invite you to join us on November 3, 2019 and host a PCP Sunday at your church to remember the legacy of Dr. Paul Carlson. Use the PCP Sunday Kit for a church service or mission moment. Request a Paul Carlson Partnership representative to speak at your church. 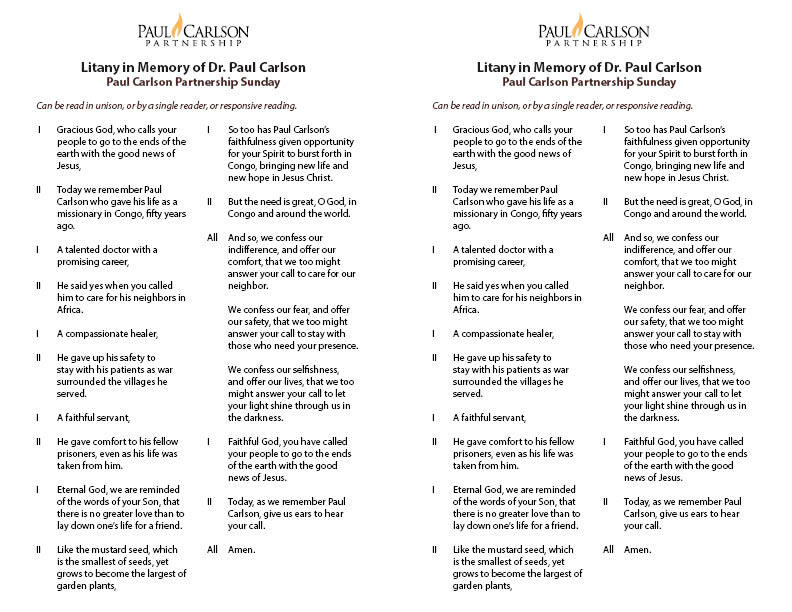 Read the Paul Carlson story with your small group. 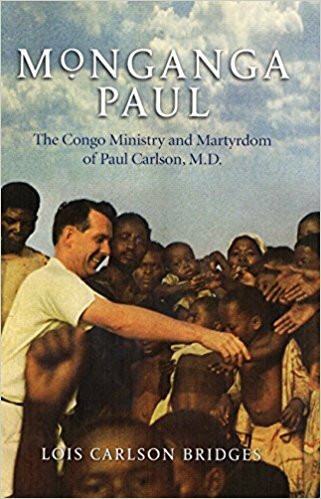 Monganga Paul: The Congo Ministry and Martyrdom of Paul Carlson, M.D. What does the name “Paul Carlson” mean to you? Many people remember hearing about the death of Dr. Paul Carlson or have a connection to the Carlson family. We would love to hear from you! Email us at pcpinfo@paulcarlson.org. 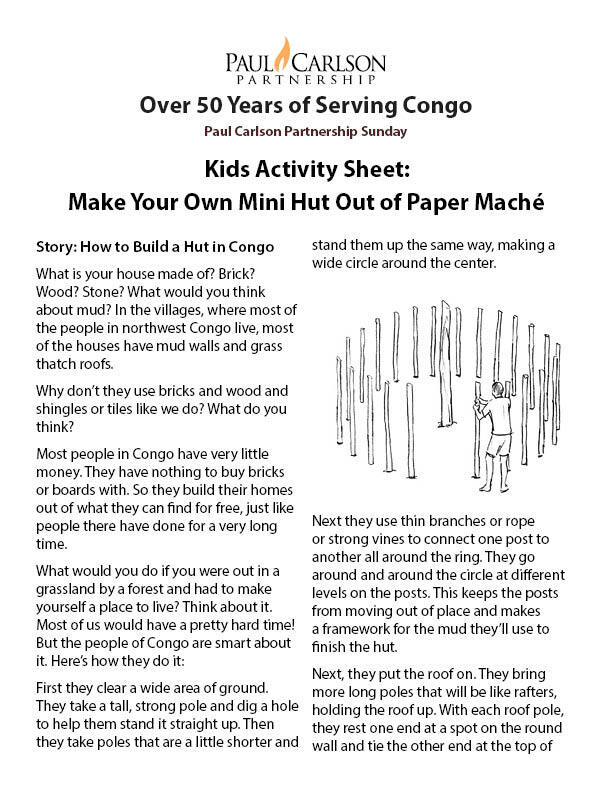 Read more stories about what’s happening in Congo and be sure to sign up for the PCP Promise, our email newsletter. Raise support for our partners in Congo. 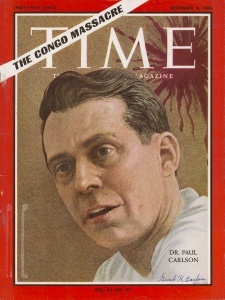 Medical care is at the core of Dr. Paul’s legacy. 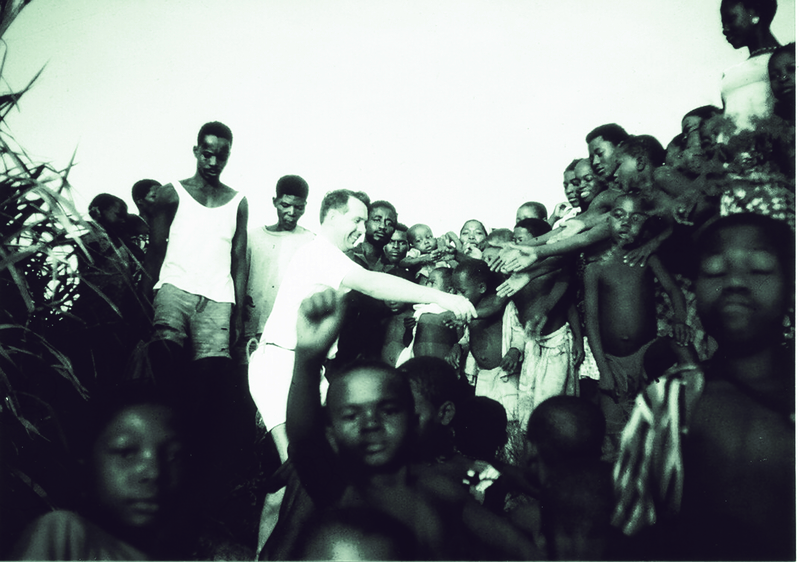 We seek to honor his work by coming together to collectively raise the standard of healthcare in Congo. 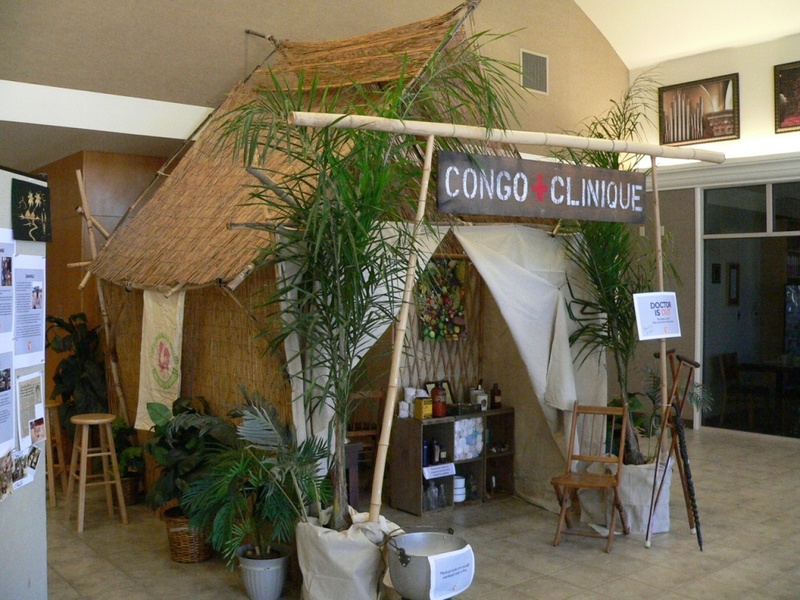 The Congo Clinic Initiative will also provide you ways to learn from and about our Congolese partners and their corner of God’s kingdom. Dr. Paul knew that medical care is not possible if people cannot afford it. That’s why agriculture projects, like the Karawa Coffee Project, are so important. 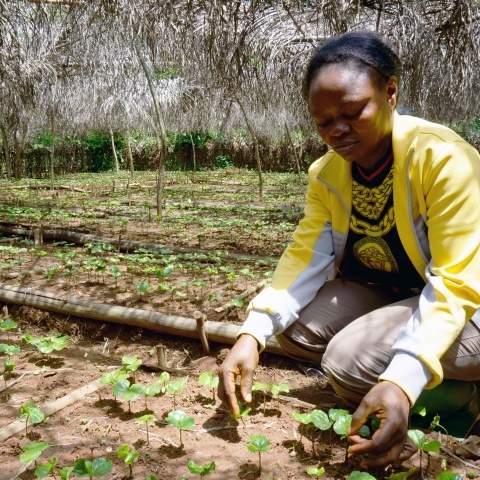 Join us in this effort to revitalize coffee production in the Karawa region to reduce poverty, enhance food security, and build the local economy. Transportation in Congo can be very difficult, especially when deteriorating bridges threaten physical safety and economic security. 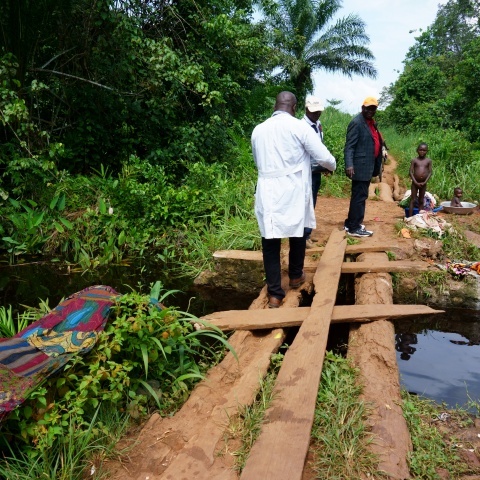 Repairing and replacing bridges in Congo is a low-cost, high impact way to boost the economy. 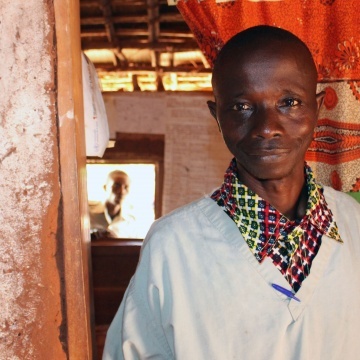 Build a bridge in Congo to support critical infrastructure.